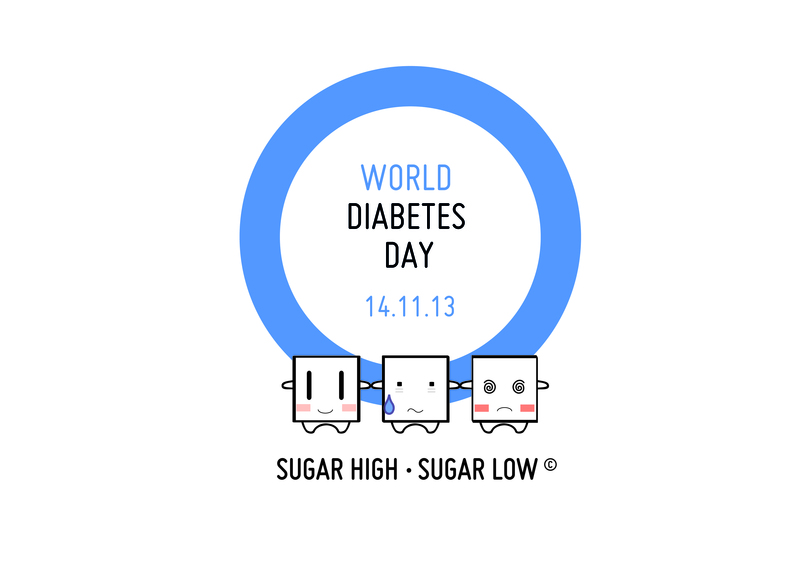 Today is World Diabetes day!!! I don’t know why but this day has always made me happy, proud and at times sad. On a daily basis I am reminded of my condition and the battle I go through, and I think that World diabetes day gives others the opportunity to remember diabetes. It is also a day whose popularity grows each year by the millions of diabetes campaigns and the wide spread awareness which is shared with the world. However, it’s a day which makes me sad because it reminds me of some of my loved ones who are no longer with us and suffered with both T1 and T2 diabetes. I feel that World diabetes day really allows us all to come together and acknowledge the effects of this lifelong condition. This February will be my 20th year living with diabetes. When I was first diagnosed, I couldn’t have possibly looked forward and pictured this day and the person I’ve become because of my diabetes. At the time I knew I had a difficult journey ahead of me but I could never have imaged how difficult it would have been. I’ve never taken a day for granted and always try my best to control my diabetes and live a healthy life. This World Diabetes Day I’ve decided to set out a few goals for myself for the following year. – I would love to maintain a tight control on my blood glucose levels and in turn keep my HbA1c at 6.4% if not lower. -Always stay positive about my diabetes especially on the difficult days. -Continue to blog and raise more awareness about diabetes whilst sharing my experiences with the world. -I was unable to take part in my JDRF run this year because I was extremely ill. So next year I’m aiming to take part in it.